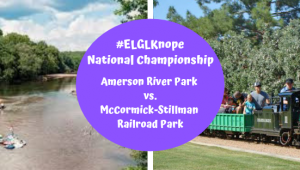 Amerson River Park in Macon-Bibb County, Georgia and the McCormick-Stillman Railroad Park in Scottsdale, Arizona have advanced to the National Championship in the #ELGLKnope Best Parks & Open Spaces competition! Vote today and share a picture of your favorite park on Instagram using the hashtag #ELGLKnope! The Knope Award honors the top local government places. 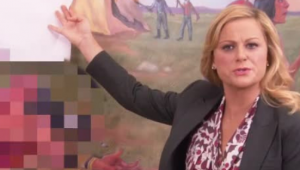 The #ELGLKnope award recognizes the best places in local government. In 2017, we honored the best city hall buildings. In 2018, we honored the best libraries. 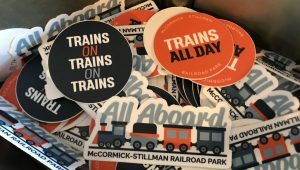 In 2019, we'll honor the best parks. The #ELGLKnope process starts with nominations - nominate your favorite publicly-owned local park or open space (owned and managed by local governments), and we'll cull through the nominations down to a field of 32 that will meet up in a bracket style challenge during March 2019. ELGL members get priority nominations, so if you're not yet a member, sign up today! 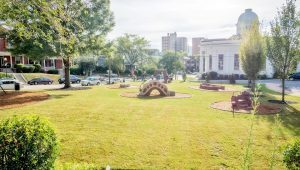 The parks in the running for the #ELGLKnope award get fame, recognition, and community support to showcase community pride and parks excellence. 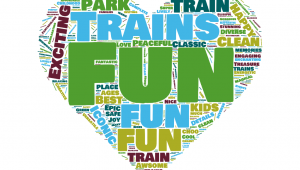 ELGL is pleased to partner with Recreation Results on the 2019 #ELGLKnope award. 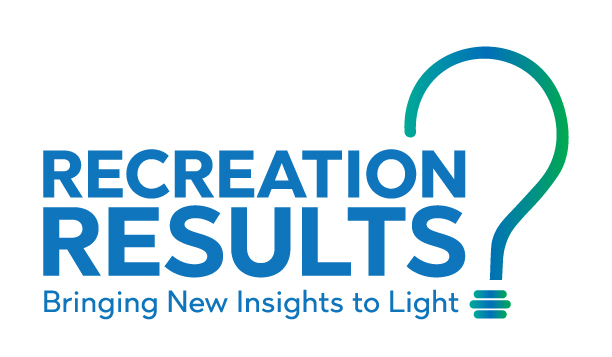 Learn more about Recreation Results and founder Bobbi Nance online.